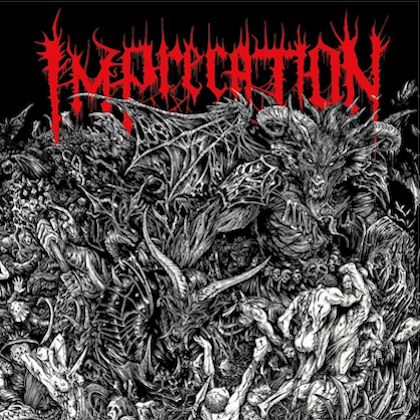 AC/DC, MOTÖRHEAD and Germany's RUNNING WILD — they all have produced their fair share of outstanding rock and roll. 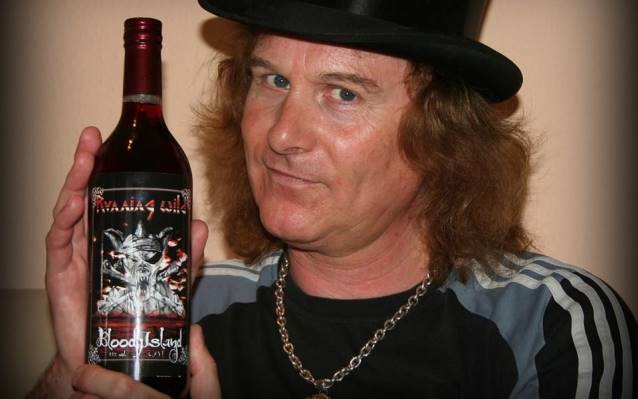 But while AC/DC and MOTÖRHEAD have yet another thing in common, their very own brand of wine, RUNNING WILD mastermind Rolf "Rock'n'Rolf" Kasparek has decided to create the world's first-ever rock and roll mead: "Bloody Island" has a unique mead taste, completed with delicious and fruity black currant wine. 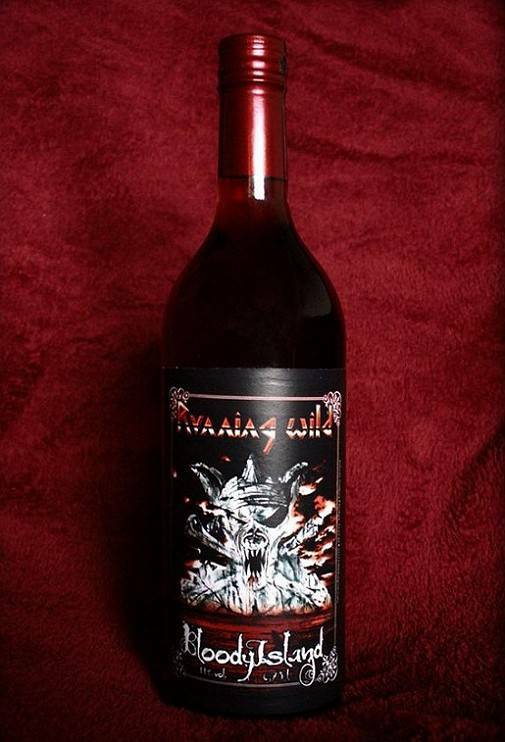 The "Bloody Island" bottle is easy to recognize, as it is adorned with the well-known RUNNING WILD logo and the infamous band mascot Adrian. 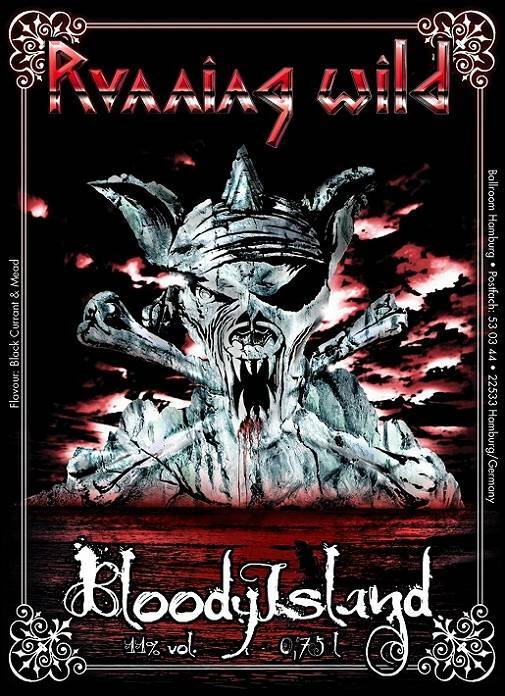 "Bloody Island" is available now for purchase at the official RUNNING WILD webshop. 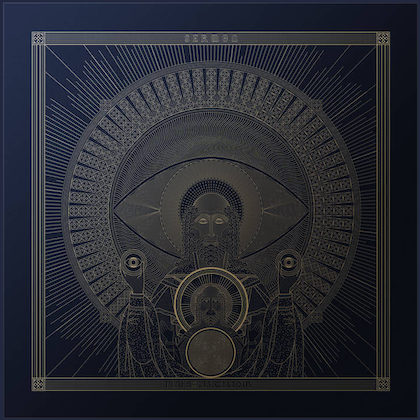 Orders in all quantities are shipped worldwide (shipping costs are based on the weight and number of packages; additional shipping information is available). RUNNING WILD's latest album, "Resilient", was released on October 4, 2013 in Germany and October 7, 2013 in the rest of Europe via Steamhammer/SPV.